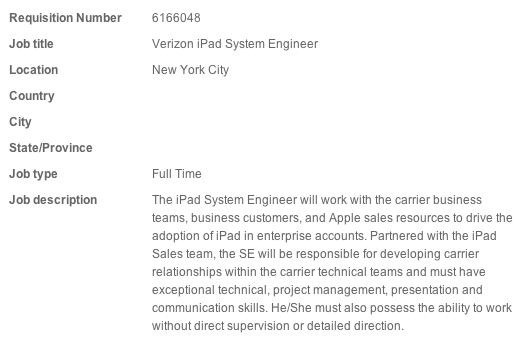 Apple is building a version of the iPad 2 that will work on Verizon’s wireless network either in conjunction with GSM networks with a Gobi-like Chip (just like the Google ChomeOS CR-48) or as a seperate product/version. 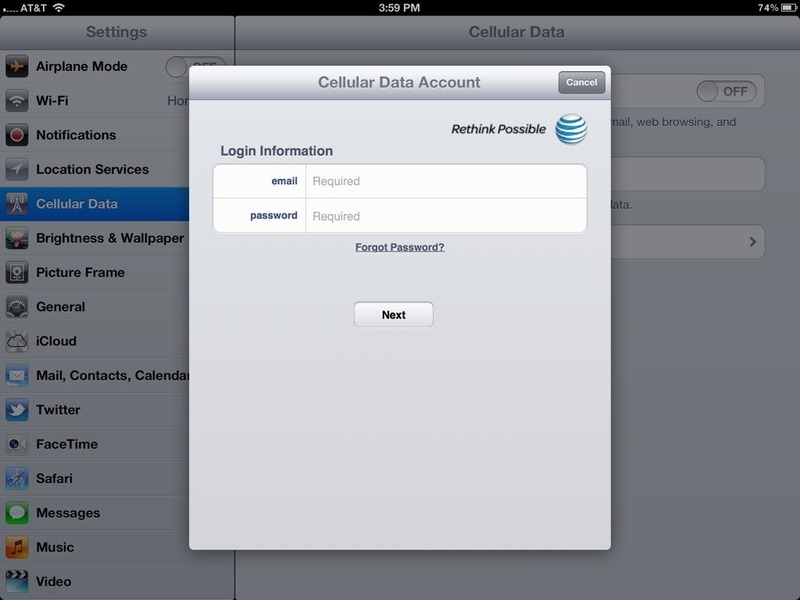 Having the choice of Verizon or AT&T for iPad 3G/4G data will be yet another selling point for the device next year. 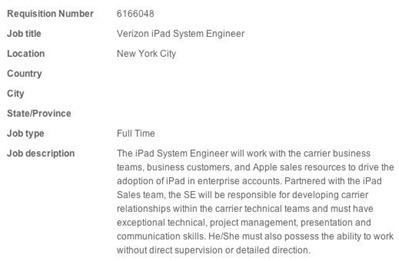 A day after the initial announcement that Verizon will be selling iPads starting in late October, we now have a lot more detail on data plan options for the iPad with Verizon. Verizon has provided more detailed information on the MiFi 2200 rates and data plans it intends to offer customers alongside the Apple tablet when it goes on sale at company stores beginning October 28th. In addition to the 1GB data plan for $20 per month announced earlier, Verizon now says it will also offer a 3GB plan for $35 and a 5GB plan for $50. Those rates are available at steep discounts to the wireless carrier’s typical offerings, which cost $35 for 250MB and $60 for 5GB. 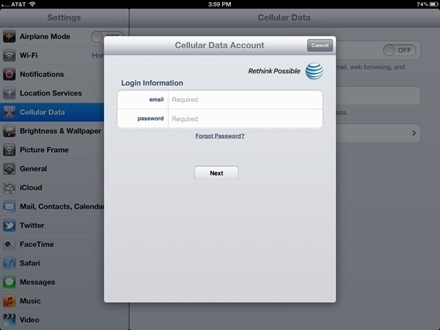 There is one catch: customers must purchase a WiFi iPad and Verizon MiFi 2200 Intelligent Mobile Hotspot together as a bundle to get the discounted data plan prices. Even customers who already own a MiFi 2200 but don’t own an iPad aren’t eligible for the rates should they choose to buy an iPad from Verizon, according to a set of frequently asked questions. 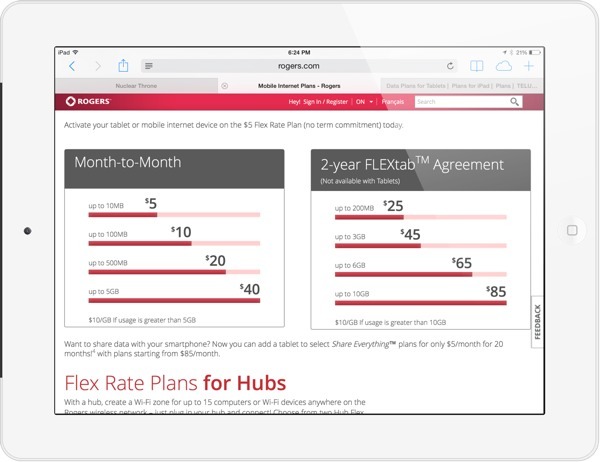 For more details on Verizon’s iPad data plans, including how they’re handling overages, check out Apple Insider’s post HERE. 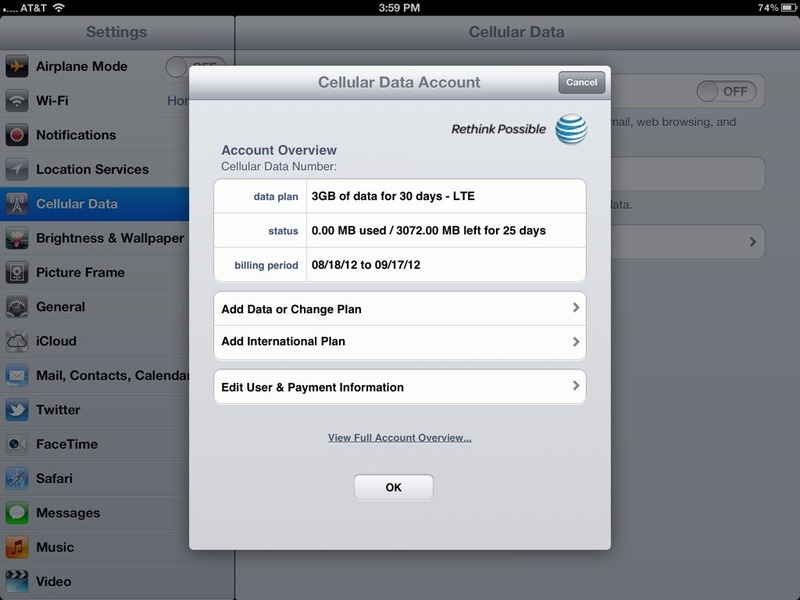 AT&T has put out a PDF document outlining details of its data plan pricing for the iPad WiFi + 3G. There’s not much that we didn’t already know in the document, but one point Gizmodo picked up on is that you’ll have free access to AT&T’s 20,000 plus WiFI hotspots while you’ve got a data plan active.